It is quite difficult to discover exactly what restaurant makes you feel good – sometimes is the food, fine service, or maybe friendly atmosphere. Other times a key factor is people sharing the experience with, but more deeply is about an energy from such a place, decorated beautifully with natural stone. 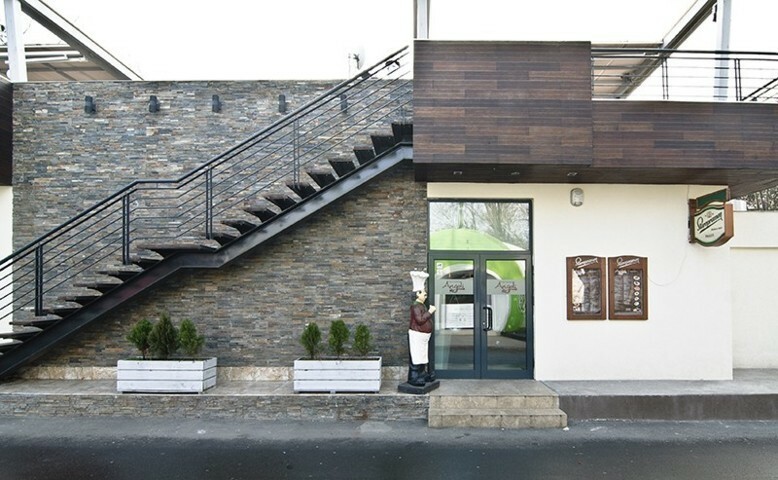 Here are some Bucharest restaurants, decorated lately with natural stone from PIATRAONLINE. Pay them a visit to see lovely spaces decorated with natural stone. 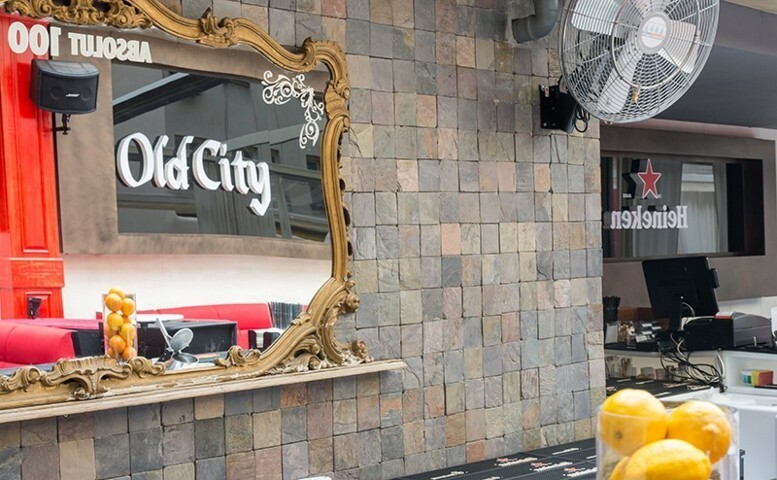 If you never visited Old City, you should go to a party! Multicolored Tumbled Slate is a perfect choice for a dynamic space filled with energy. Trattoria Angoli created an amazing project with stone veneer panels used for exterior wall cladding. We love the combination: metal stairs and natural stone wall. Papion Restaurant (from Baneasa Sisesti) greets you with a wall cladded with Homa Slate Strips and coarse finish, highlighting the elegant interior. We give it a big like! 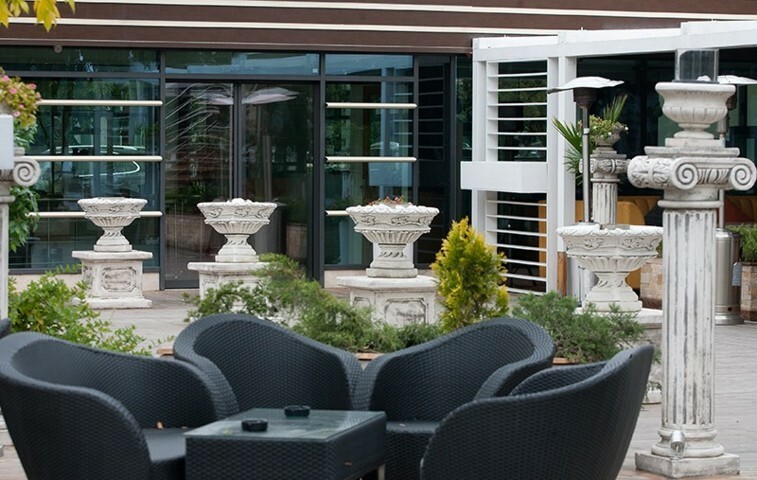 Terrace of Bonton restaurant, has columns and planters inspired by Roman architecture, source for hedonistic promises. A must see! 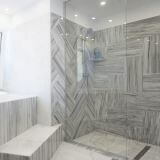 For further details on choosing the stone best suited to your project, give us a call at + 40318 222 333, or better visit our showroom to see the concept spaces!